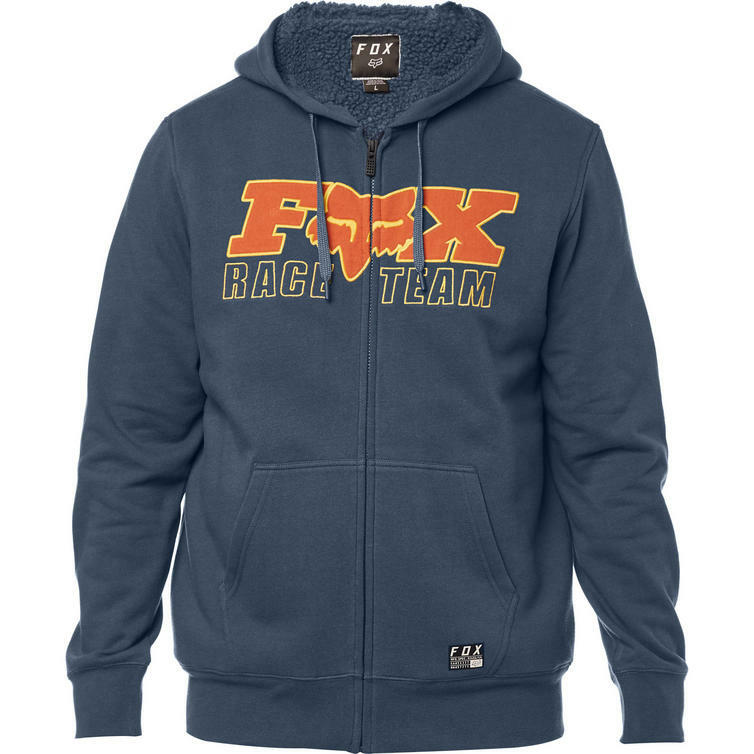 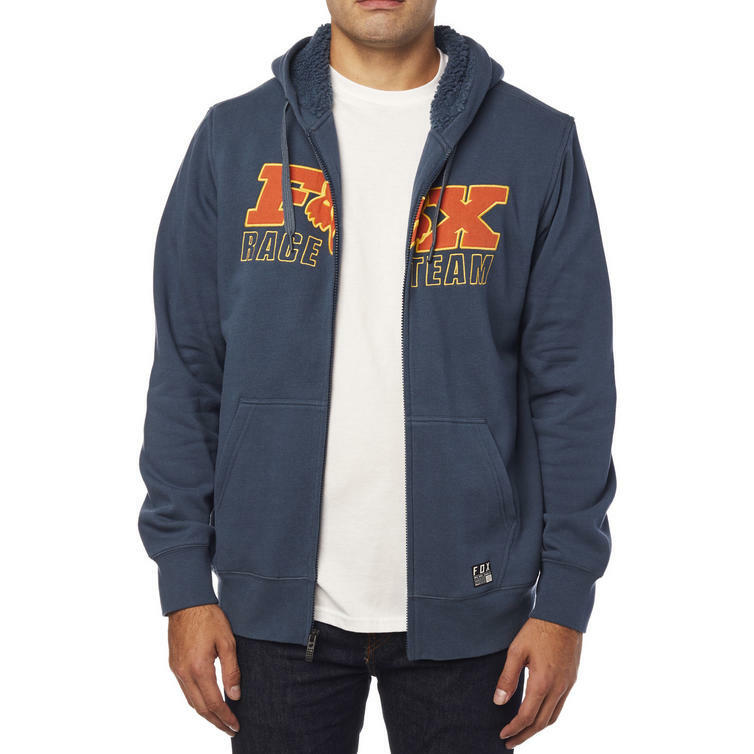 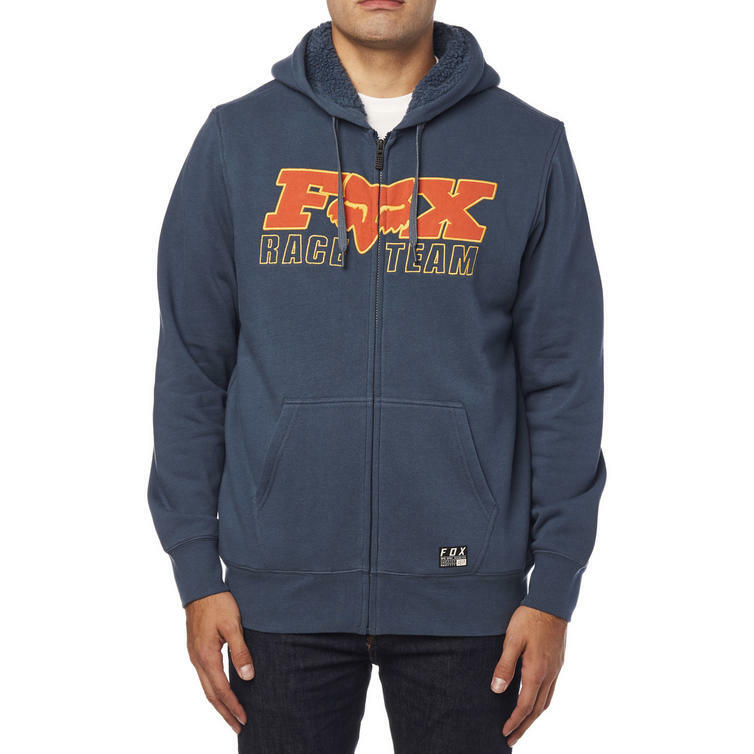 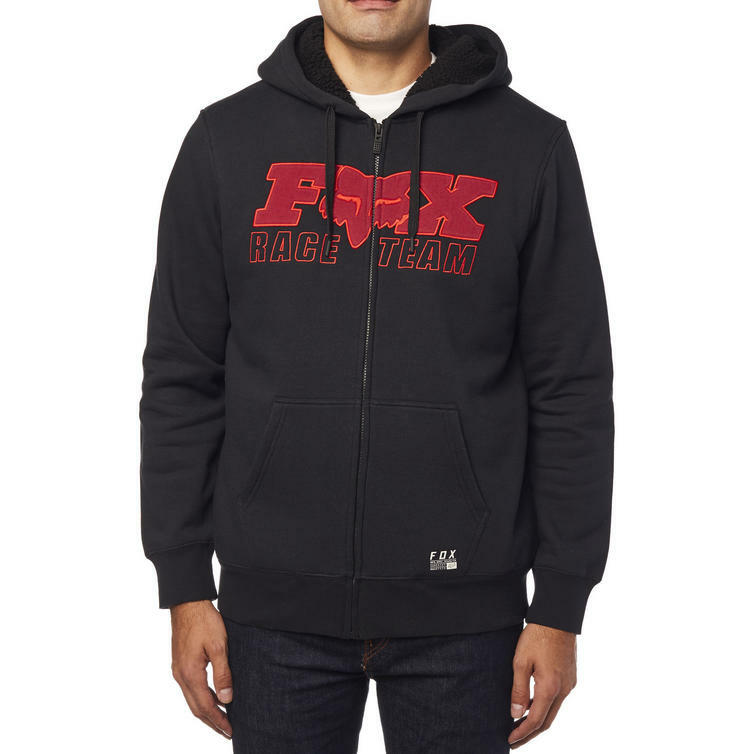 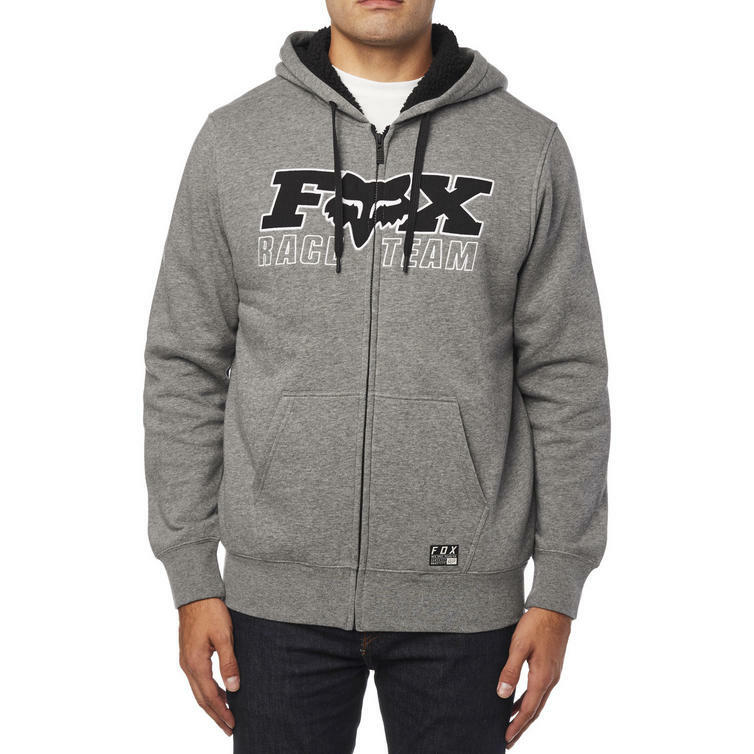 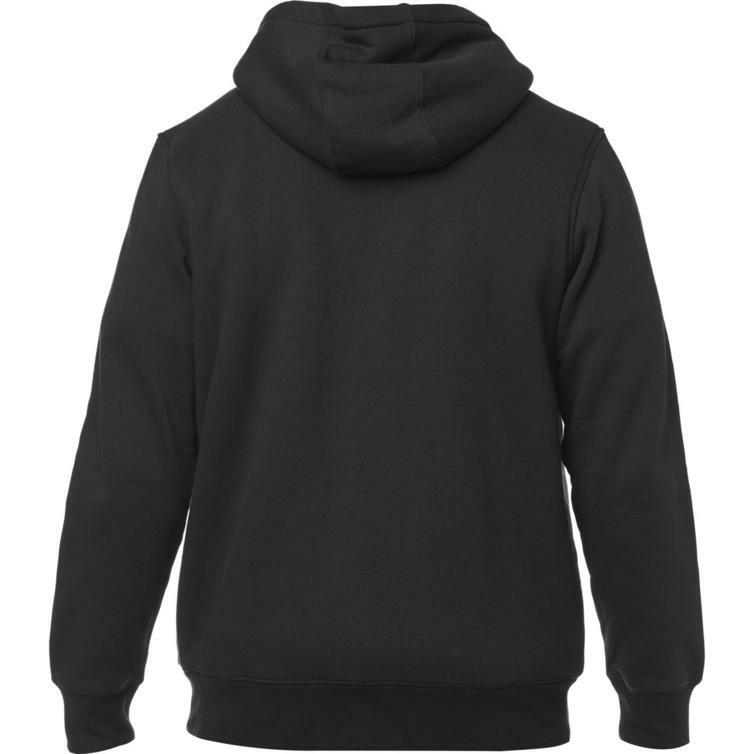 The Fox Racing Race Team Sherpa Zip Fleece Hoodie is part of the latest Fox Racing collection. 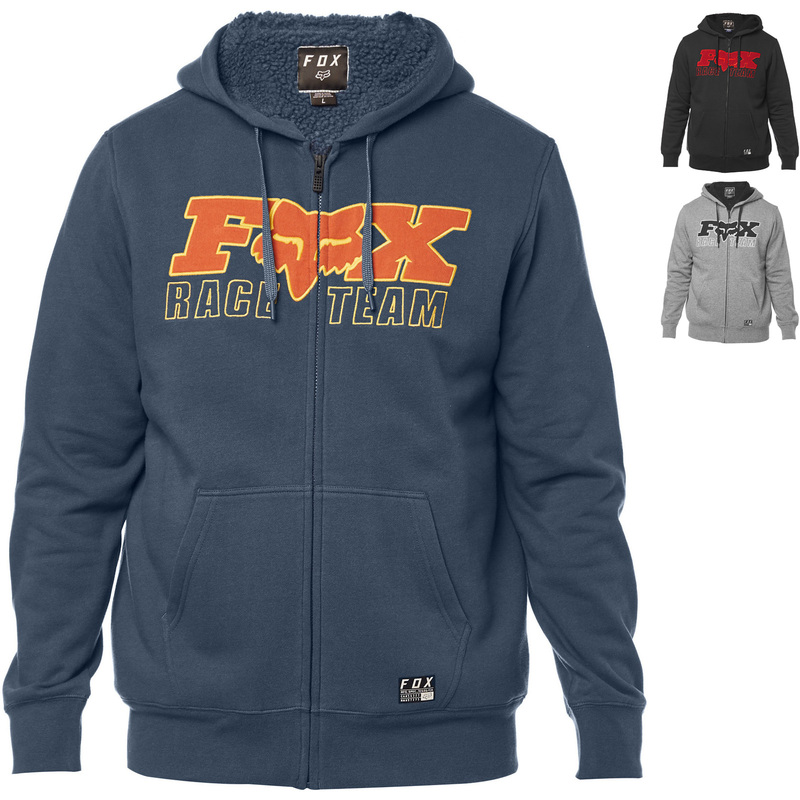 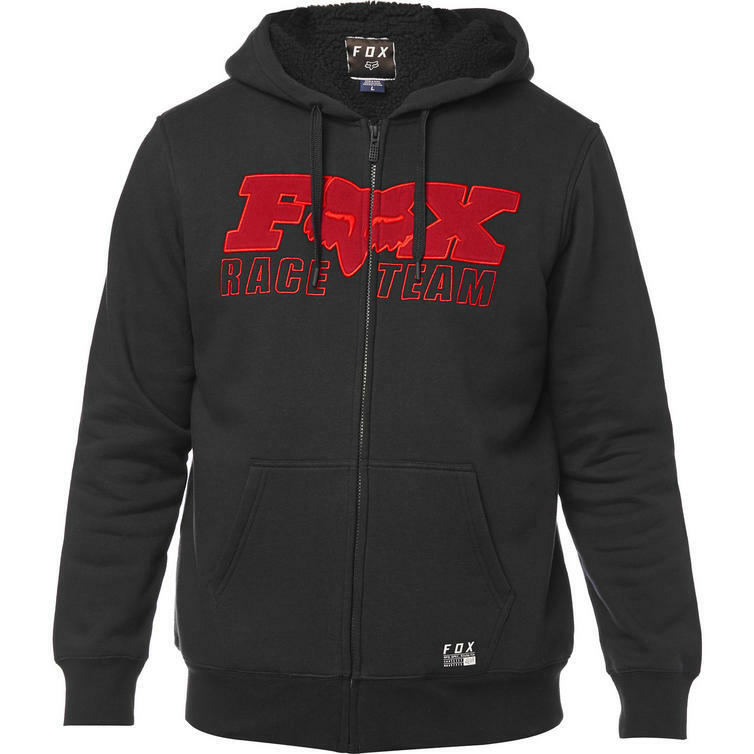 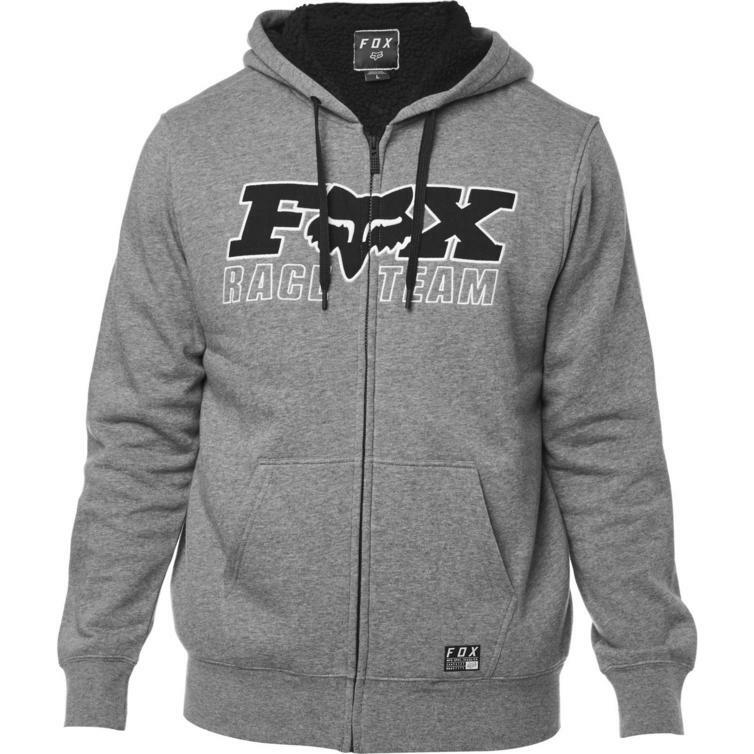 View all Fox Racing Hoodies. 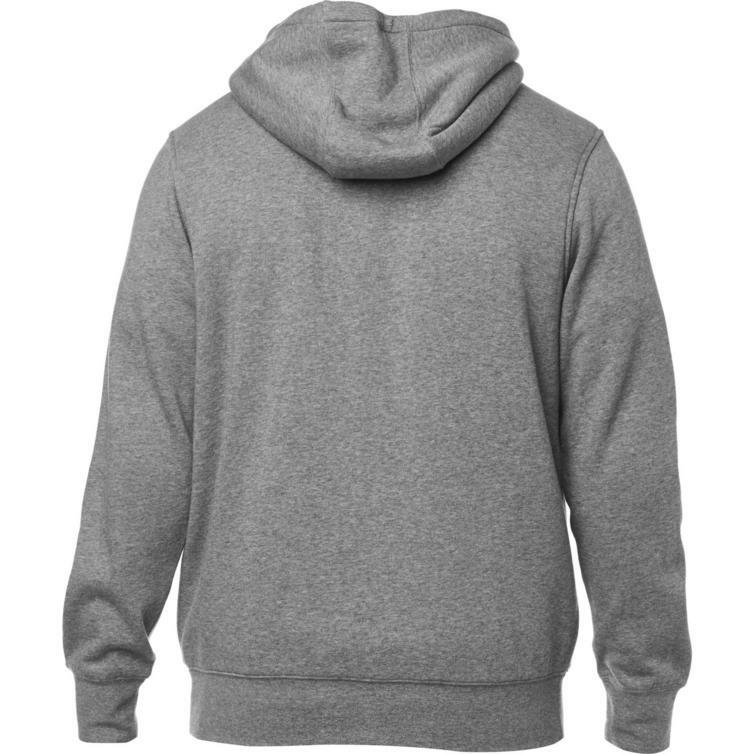 View all Hoodies.